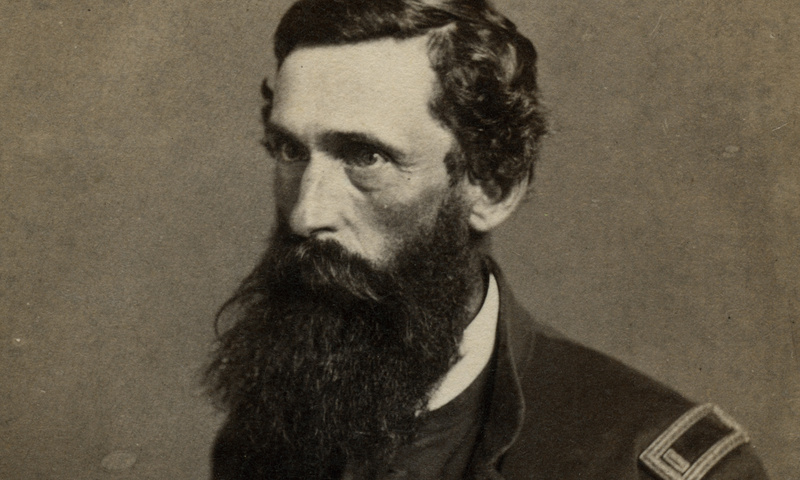 Ronald S. Coddington – Civil War historian. Author. Editor. Civil War historian. Author. Editor. The most compelling history of the American Civil War is found within the images and stories of those who lived it. Portraits of these individuals, the first generation to grow up with photography, shape our memory of those turbulent, tragic times. These distinctive images of soldiers, sailors and civilians and the personal narratives attached to them are unique entry points into the most perilous period in our history.